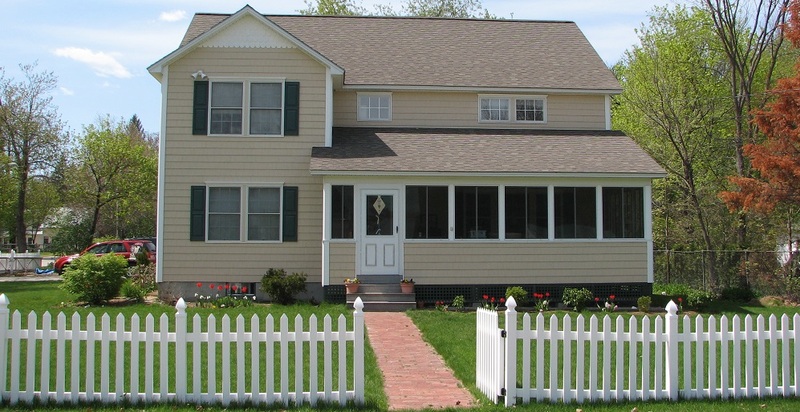 Accu-Pro Inspections, LLC and the Boden family proudly serve Cumberland & Oxford Counties of Maine and Coos and Carroll Counties of New Hampshire, and at times beyond by special request of our clients. 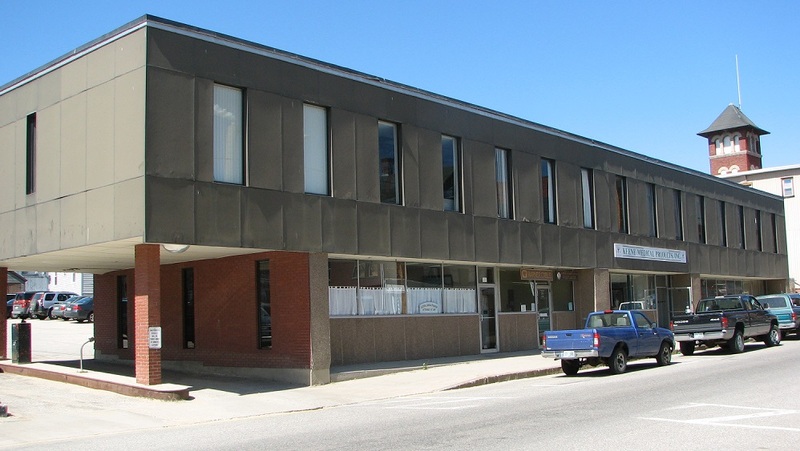 We are fully insured, Licensed in New Hampshire (#130), Certified by the state of Maine as a Third Party Code Inspector (#147) and Registered as a Radon Air & Water Tester (#ME12701P). 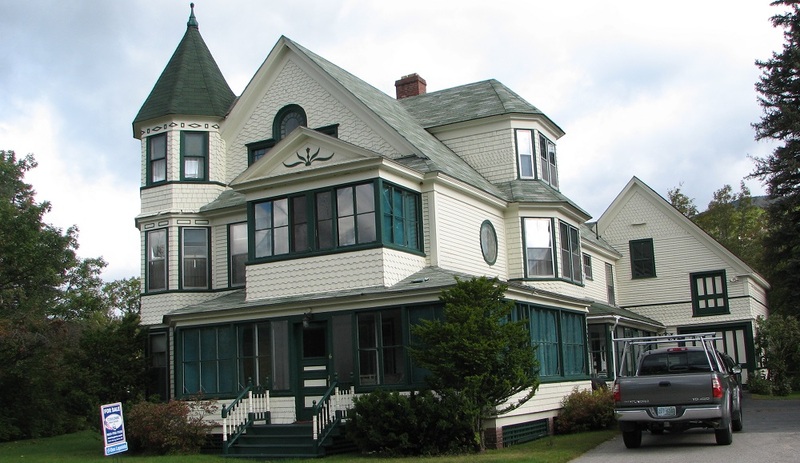 Since 2001, we have been performing Residential and Commercial inspections, Mold & Radon testing and Water Quality sampling of structures ranging in age from brand new construction to properties that are over 200 years old. We have experience with such diverse construction styles as solid log structures, post and beam, masonry and concrete, stick built on-site construction, manufactured and mobile homes as well as an earth-berm constructed home as well. Some of the most intriguing type of construction we’ve seen lately is the up and coming structural designs of “Net Zero” built homes utilizing new alternative energy sources. Gary “Bo” Boden’s wide range of inspection experience and depth of professional and technical training (over 577.5 documented hrs), combined with his state issued licenses, registrations and (most notably) code certifications, the combination of which vastly exceeds that of most other home inspectors, is just part of what makes Accu-Pro Inspections, LLC the most qualified home inspection company in Western Maine and Northern New Hampshire. We consistently perform thorough inspections and produce easy to read Accurate and Professional photo based reports in a timely manner. We store your report on the web so you can continue to access your information in the years to come. Our competitive pricing combined with the quality of our work makes Accu-Pro Inspections the greatest value and best choice for your inspection and testing needs. 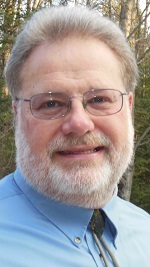 Bo’s personable manner will put you at ease to ask whatever questions you may have. His communication skills and experience as a professional trainer will enable you to understand the function of the structure’s systems and components as he introduces you to your new home or investment property. YOU HAVE A CHOICE, SO CHOOSE WISELY: We realize that you have many choices in home inspectors ranging in price and various degrees of qualifications and areas of expertise that will try do their best to provide you with a good inspection. 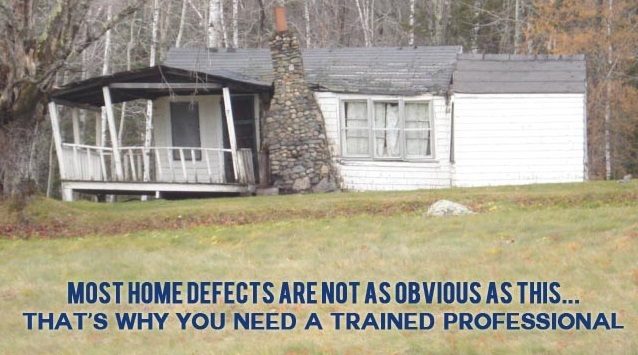 We also know that there are a few out there (especially in Maine where home inspectors are not licensed) posing as home inspectors with little or no qualifications, no training and no expertise but offer very cheap cut-rate inspections. They seem to validate the statement “You get what you pay for”. We believe “Your best protection is a good inspection” and therefore urge you to do your research and check the credentials and qualifications of the inspector or company you are considering hiring. 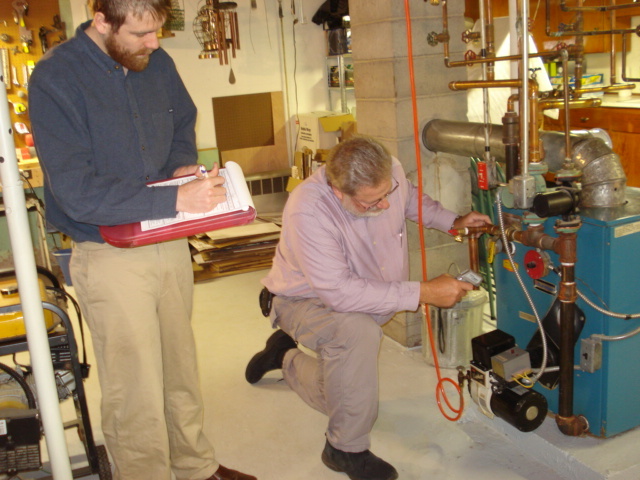 Obviously, we would like you to choose Accu-Pro Inspections for your inspection and testing needs. We strive to provide you with all the right reasons, before and after the inspection, so you will be confident you made the right choice with Accu-Pro Inspections. We will earn the trust you’ve placed in us so we become your go-to inspector for life. Regardless of whom you choose to perform your inspection or testing needs, the Boden’s wish you and your family the best of luck with your new home or investment property purchase, or home improvement project. NOTEWORTHY CONSIDERATION = UNAVOIDABLE CONFLICT OF INTEREST: Real Estate Agents and Brokers work hard and invest resources to promote their listings or research properties to match a buyer with their criteria of amenities within a designated price range. These agents and brokers then invest more of their time plus their own travel expenses in a buyer’s successful home search or the sale of their listing with every property showing they attend. Real Estate Agents and Brokers only receive a return on their time and investment when a property sale closes and they collect their commission, therefore they inherently have a vested interest in the outcome of an inspection and the willingness of the buyer to move forward with the sale. All agents involved in the sale have a financial interest in the property closing and listing agents also have a legal obligation to the seller’s best interest. Therefore it is the Buyer’s job to determine if an agent’s preferred inspector or a list of inspectors provided by the real estate professional are the best choices for the buyer. Although we greatly appreciate it when the real estate professional provides our contact information to the potential buyer or client, we remain independent of the agent and our only obligation to a referring agent is to remain ethical and professional in our actions and do the best job possible to provide objective and accurate information to our client. No matter how you found out about us, our obligation, commitment and loyalties are to the best interest of our clients. We enjoy the fact that we are referred by ethical agents with the best interest of their clients at heart based on the merits and quality of the service we provide, and even so, we welcome you to check our credentials just as you should for anyone you are considering hiring. To provide our clients with clear, accurate and unbiased information based on a thorough inspection, in a timely and professional manner enabling the client to make an informed and confident decision. In addition, we will assist our clients to the best of our ability to find information resources that may provide solutions to address issues discovered as a result of our inspection or testing process. If you are not satisfied with the thoroughness of our inspection or the quality of our report then don’t pay. It’s as simple as that. Accu-Pro Inspections, LLC “Satisfaction Guarantee” is based on the mutual trust and respect between us, you (the Client) and the Boden family (Accu-Pro). We assume you will provide us with a fully accurate and honest description of the property along with your expectations and desires in order for us to match our services with your needs and remain within your budget. Whenever possible we like to review the seller’s or property owner’s “disclosure statement” and the agent’s “listing or information sheet” to assure the services you requested match the property requirements (no more, no less) and will meet your needs prior to sending you our inspection agreement. Our reports are all photo based with accompanying descriptions and recommendations which eliminates over exaggerations or the minimization of issues because you can see the issue for yourself. To repeat an often used and worn out phrase that continues to ring true; “A picture is worth a thousand words.” Our reports are stored on the web and will remain there for years to come so you can access them from anywhere in the world and at any time.